HARRISBURG, Pa. (Jan. 4, 2014) – Pennsylvania’s finest wines were showcased today at the 2014 Pennsylvania Farm Show in Harrisburg. 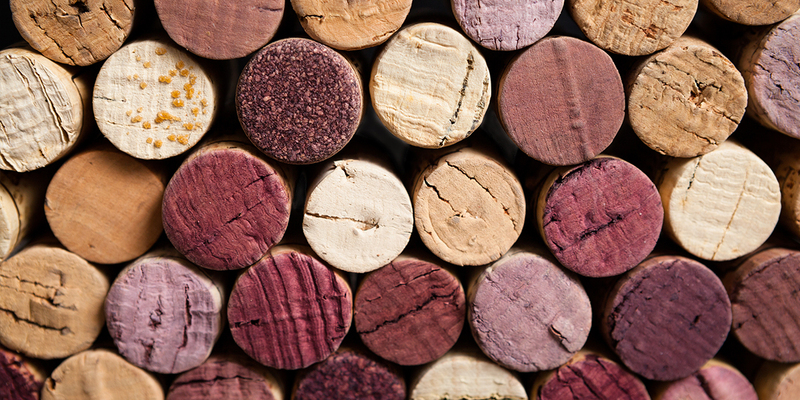 The show’s best wines in three categories received Governors Cup awards. Tolino Vineyards of Bangor, Northampton County, took top honors with their Cabernet Franc, a dry red wine. The 2010 vintage received Best of Show Dry Grape, Best Vinifera [Grape type] and Double Gold awards. Seven Mountains Wine Cellars Winery of Spring Mills, Centre County, received Best of Show Sweet/Dessert Grape with its 2012 Ice Wine, a blend of three popular wines from Pennsylvania, which also received Double Gold honors. Winfield of Cabot, Butler County, received Best of Show Fruit and a Double Gold award with its 2012 Blackberry wine. Christian W. Klay Winery of Chalk Hill, Fayette County, won Best Sparkling and a Double Gold Award for its 2012 blend Lavender Mist. Wines were judged prior to the show by Rutgers University staff in New Jersey, ensuring impartial evaluation by judges not associated with Pennsylvania’s wine industry. As explained by Joseph A. Fiola, extension enologist for the University of Maryland, each wine is evaluated alongside wines of similar varietals, and all can attain the competition’s top quality award, Double Gold. Farm Show Competitive Exhibits Manager James Sharp explained that the wines are judged on clarity, color, aroma, taste, balance and overall quality – all of which depend first on quality grapes. More than 20 wineries will offer tastings and wines for purchase at the Pennsylvania Wine Association booth in the Farm Show’s Main Hall daily. To learn more about Pennsylvania’s wine and wineries, visit www.pennsylvaniawine.com. See wine featured again at the Celebrity Great Grape Stomp Thursday, Jan. 9, at 5:30 p.m. in the Farm Show Small Arena. The Pennsylvania Farm Show is the largest indoor agricultural event in the nation, featuring nearly 6,000 animals, 10,000 competitive exhibits and nearly 300 commercial exhibitors. The eight-day show is Jan. 4-11, at the Pennsylvania Farm Show Complex and Expo Center in Harrisburg. Admission is free and parking is $10. Visit www.farmshow.state.pa.us for details.